Electrical wiring may seem to be a simple job, the scale of the work is typically massive. The wiring job for a home or an office can take days to complete. Any slight wiring improvement can often help save a lot of time and cost. 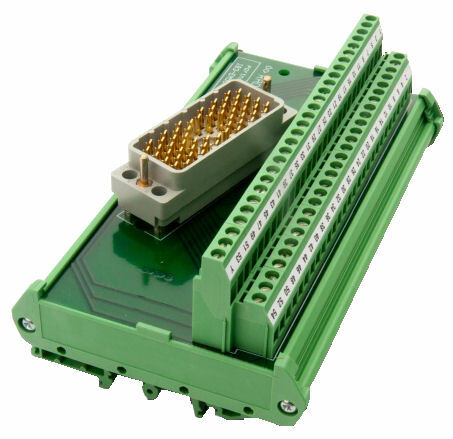 Connecting a wire termination in the DB box may take less than a minute of work. When connecting thousands of wire termination, the work can take days to complete. Reduce and simplify wiring work can significantly improve your efficiency and man-hour cost. 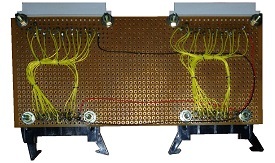 Wiring in the DB box forms the connections between termination to achieve a function. 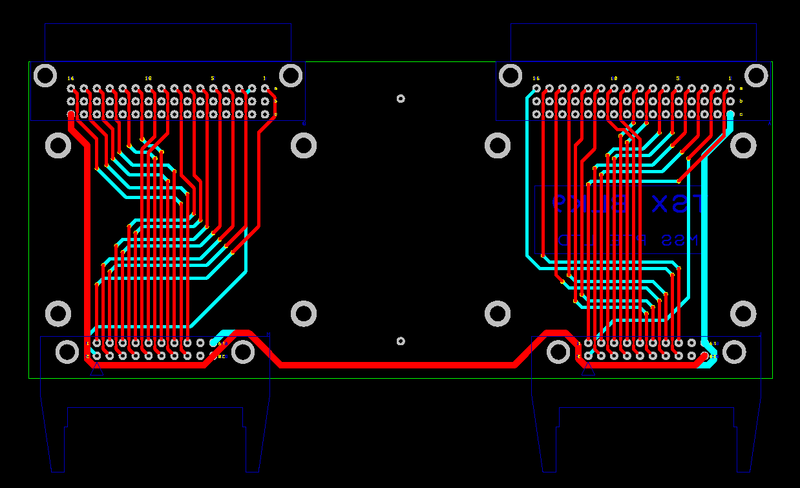 If your wiring function is consistent and repetitive, you may like to consider fabricating a PCB board to reduce the massive connection work. Not only can it save you time in your man-hour, your wiring will be neater, saving your significant cost in the long run. 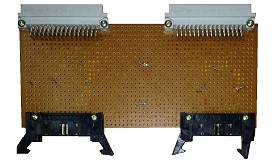 A simple board from Elco to help reduce distribution box wiring connection. A significant of the project cost can be due to the massive amount of wiring laid across a distance of 100m or more. If your cable is only used for signalling, and not for the purpose of delivering power, there is a chance that your cable can be further reduced, saving you on the cabling cost. Send us your electrical wiring/cabling problem that you have onsite. We can help you assess for a solution to help you improve your efficiency and reduce your costing. Check out other related products which is design to help you reduce your wiring work in a electrical box. 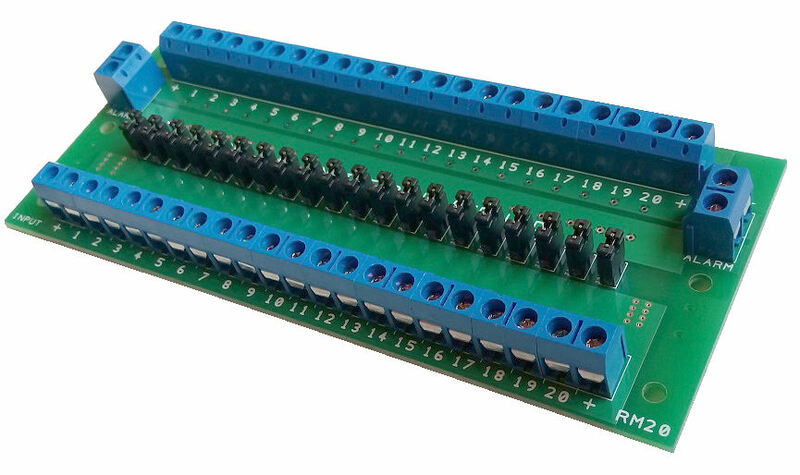 – LED Indicator Light Panel Board for monitoring the status of your 12V 24V electrical system. Check out our home page, PIC-CONTROL, your electronic design and manufacturing provider in Singapore.